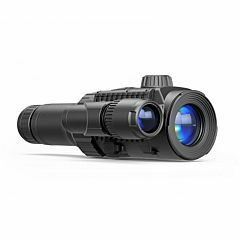 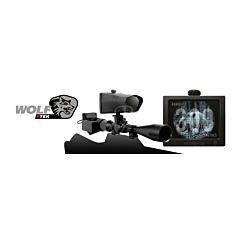 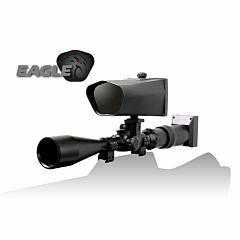 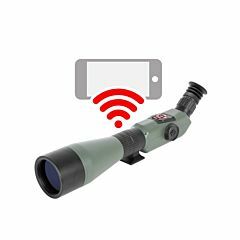 The WOLF is the perfect product for any hunter, delivering high quality, clear night vision for your rifle scope with an Identification range of up to 300 metres (328 Yards). 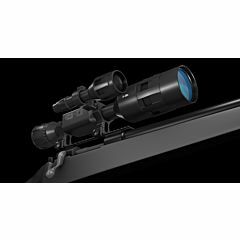 Providing maximum versatility and a huge advantage to the night hunter. 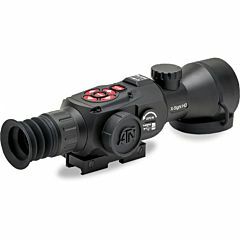 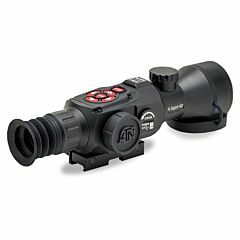 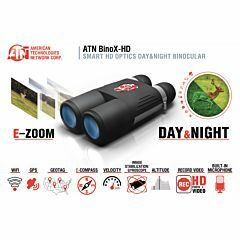 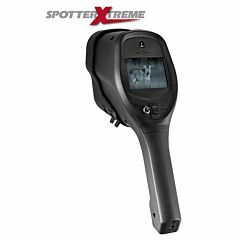 The 60 second add-on to your existing day scope makes the conversion to night vision hunting easier than it ever has been. 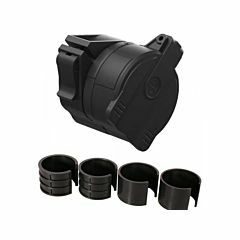 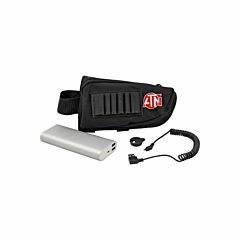 Choose the most suitable Nite Site products in the catalog according to your needs.